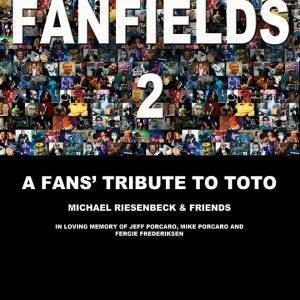 On December 8th, 2017 the digital edition of the critically acclaimed “Fanfields 2”, TOTO Tribute album was released. 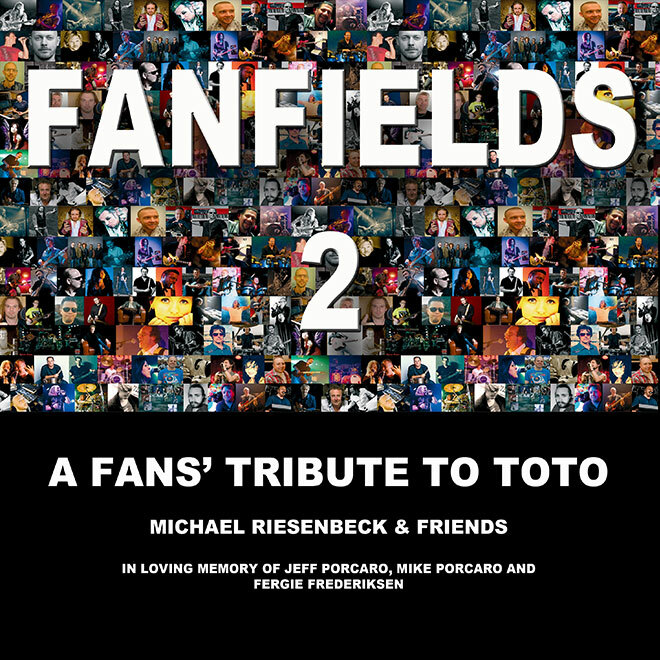 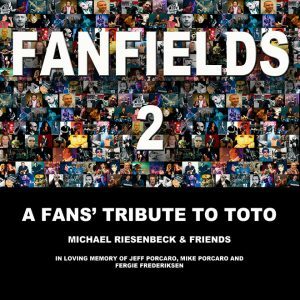 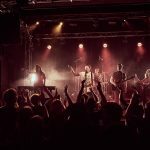 Almost 140 people (musicians, graphic artists, engineers, producers, studio’s, etc) from all over the world pay tribute to TOTO and especially to Jeff Porcaro, Mike Porcaro and Fergie Frederiksen by recording really cool versions of TOTO songs. 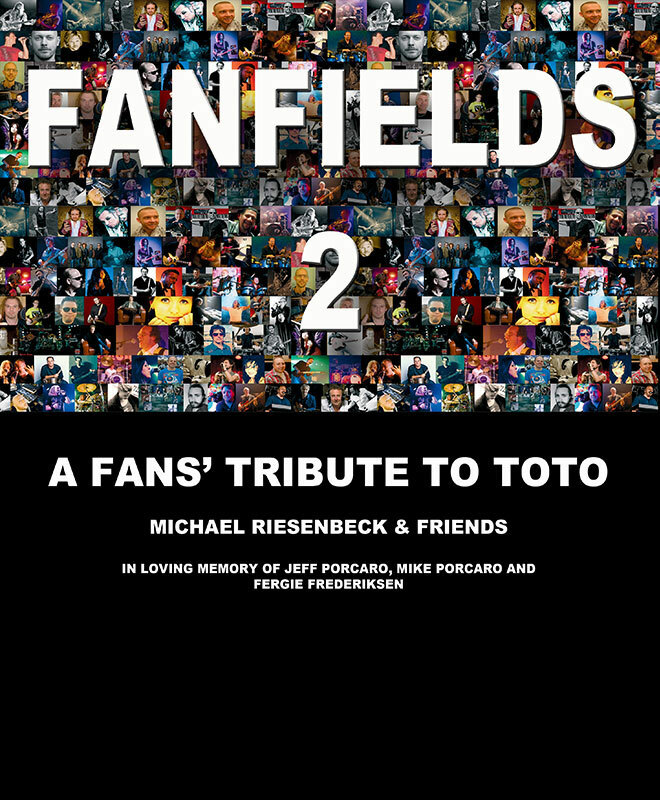 Amongst the musicians on the album are two very special guests: Sam Porcaro (son of Mike, on bass) and Chris Trujillo (TOTO percussionist).